104 Lely, James City County, VA 23188 (#10242080) :: Abbitt Realty Co. Absolutely stunning! You will love this beautiful all brick home with a fabulous floorplan located on an interior lot & backing to wooded privacy. 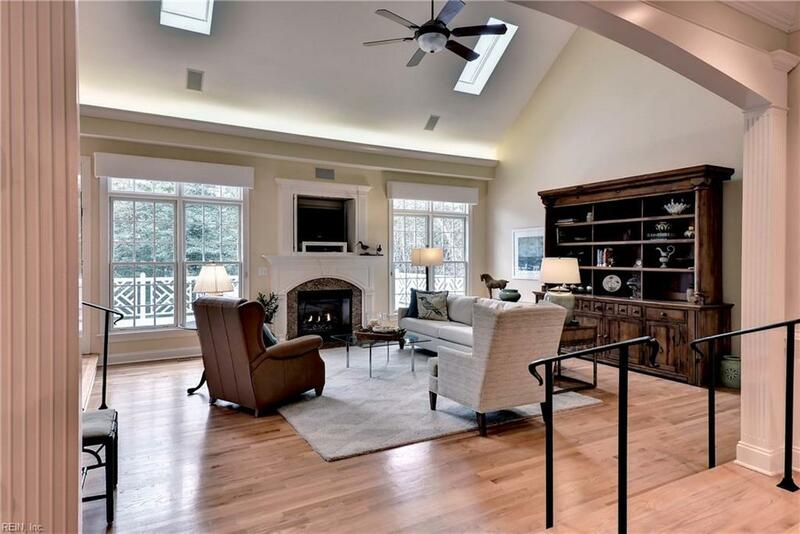 Light & airy great room offers a cathedral ceiling, gas f/p & access to the expansive deck. Culinary kitchen features warm cherry cabinets, center island, 6 burner gas cooktop, pantry, tons of cabinet space, and a spacious breakfast area. 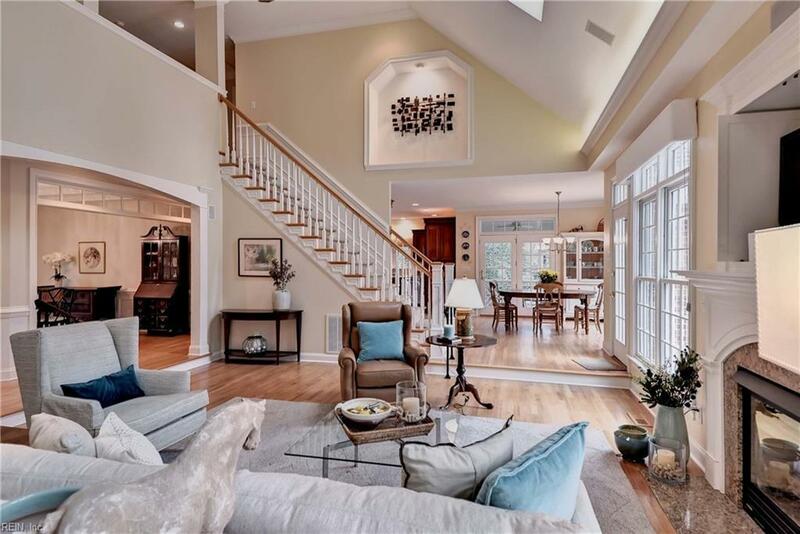 Elegant dining rm w/ tray ceiling, HW flrs. Just adjacent is a flex rm that can be used as a formal living rm, den or an addl 1st flr BR w/full bath. 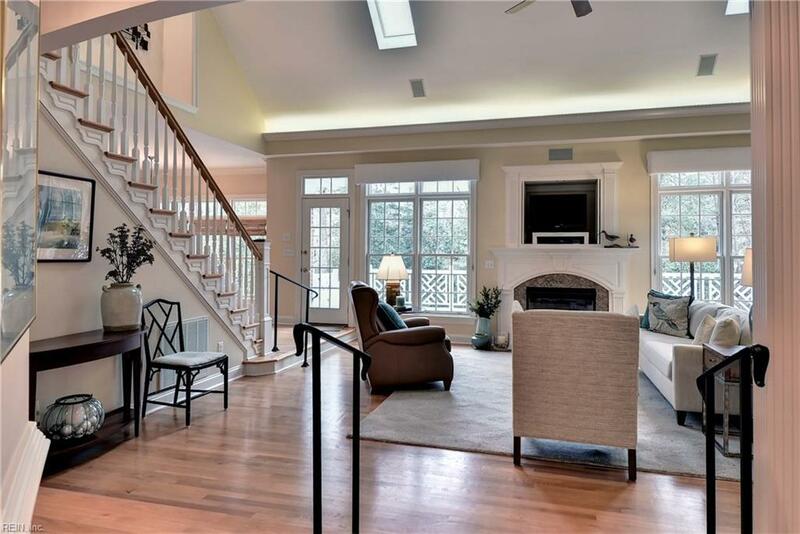 Expansive 1st flr MBR w/ tray ceiling, H/W flrs, walk-in closet. Fabulous NEW renovated master bath includes a large tiled shower, soaking tub, & beautiful cabinetry. Upstairs there is a spacious loft w/ built-in, 2 addl large BRs plus a bonus rm. 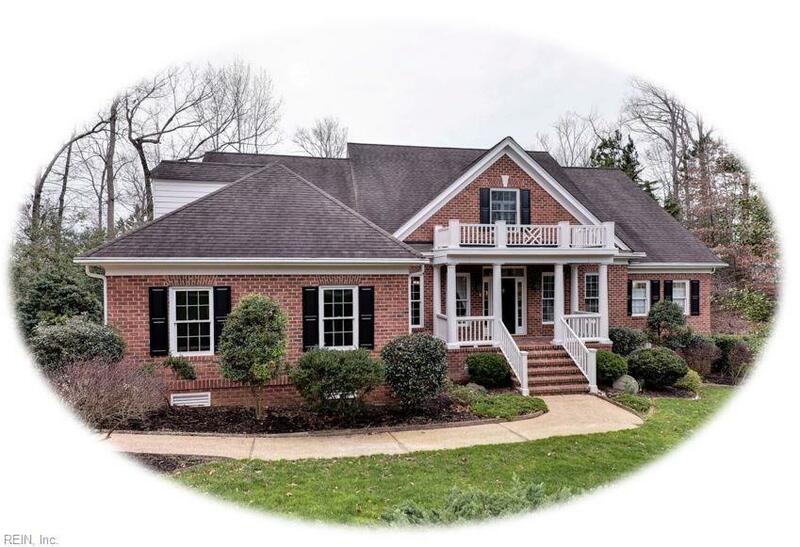 Outdoor living spaces include a charming screened porch, large composite deck, private wooded, fenced backyard. Addl: plantation shutters, tons of storage, central vacuum. NEW HVAC plus 3-year-old heat pump.